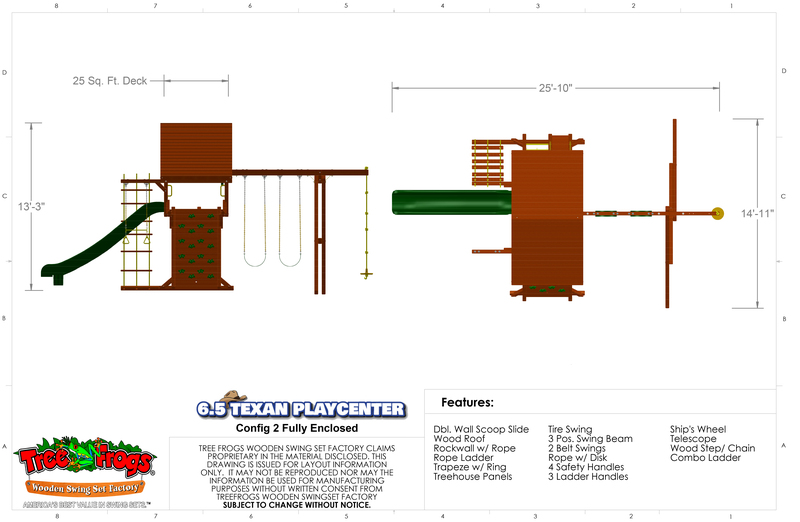 The Texan Playcenter is our most popular swing set with unlimited configuration possibilities. 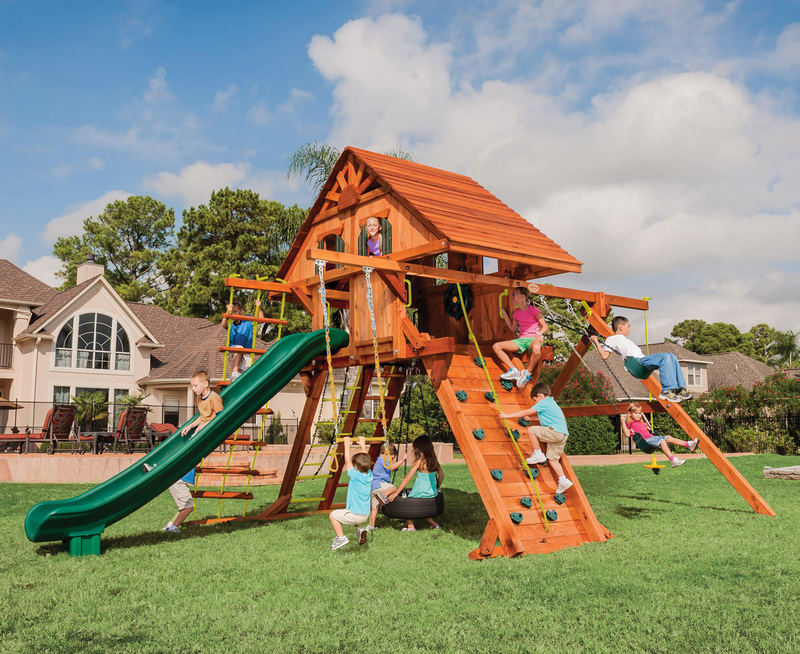 The Texan Playcenter is designed for kids and parents to play together on a 25 sq. ft. deck with 6 ft head room. The Texan Playcenter will provide your children engaging and healthy outdoor play for years to come!